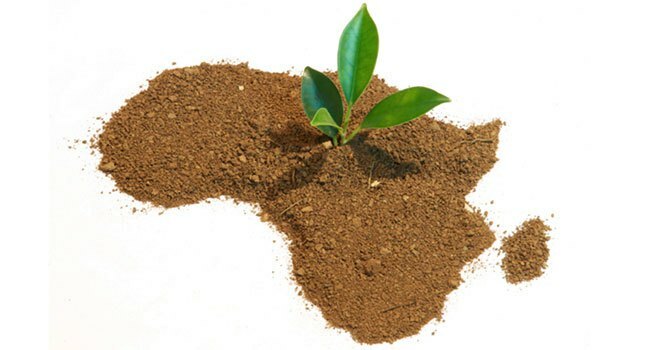 Why African Startups Must Adopt The “Collaborative Project” Business Model? Integrated vs Specialist: have agency models changed in 2013? © Copyright document.write(new Date().getFullYear()) Matrix Designs GH. All Rights Reserved.